Does new CEO bring enterprise smarts to Google Cloud? Two months after the industry first learned Thomas Kurian intended to leave his post as Oracle’s president of product development, news broke that the season executive would join Google. To be specific, Kurian has started the process of fully transitioning into Diane Greene’s current role as Google Cloud CEO, with an expected handover by early 2019. Kurian is the ideal candidate to sustain Google Cloud’s investment in open and hybrid cloud offerings, and to prompt Phase 2 of Google Cloud’s evolution by better moving the company beyond technical jargon to convey the business impacts to enterprise prospects. 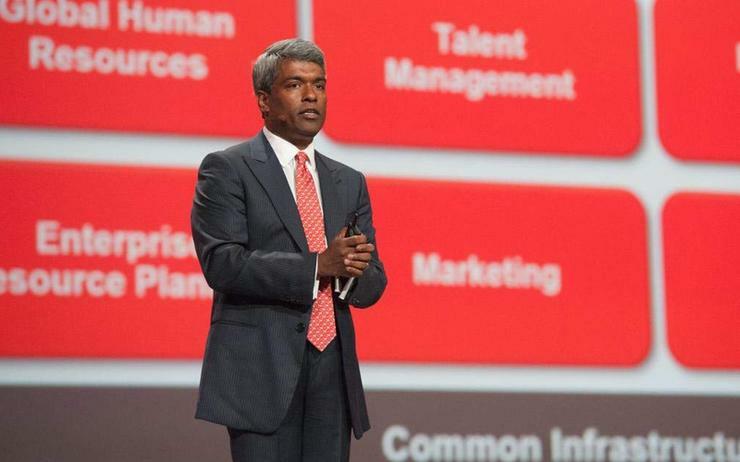 During his tenure at Oracle, Kurian proved himself as a balance of technical savvy and business strategist at a company that serves the largest enterprises in the world. He reportedly left Oracle because he believed more fully in a strategy to coexist with the cemented leaders in the public cloud IaaS market. Both of these points fit Google Cloud’s aspirations well. Creating its Google Cloud division and appointing Diane Greene as its CEO in November 2015 was the first step Google made to tell a cohesive story around its managed cloud services and more effectively vie for share of the enterprise cloud market in competition with Amazon Web Services and Microsoft Azure, among others. down the organisation to complete the business messaging enterprises are looking for. TBR believes Kurian is a perfect fit to complete what was started by Greene, and he will be able to wrap Google’s technical abilities in a more clear and compelling enterprise story. Read more Who is the new Google Cloud CEO Thomas Kurian? Google Cloud has been fightng to gain market share in the PaaS and IaaS spaces against peers to little avail. 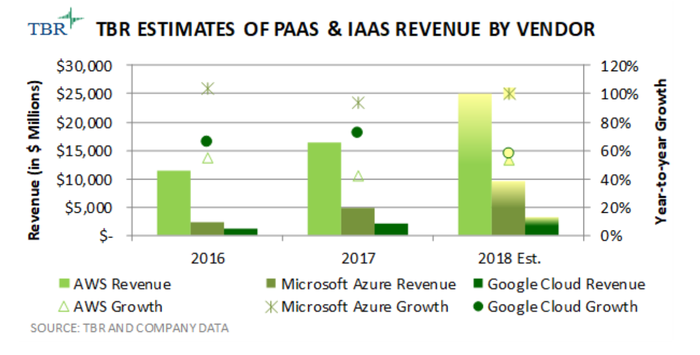 As shown above, Google Cloud remains a fraction of the revenue volume of the market leaders. While the business will be challenged to encroach on the cemented leaders in its market, Google Cloud will gain market share over the coming years from residual market consolidation, thriving in its position as one of multiple cloud providers in enterprises’ hybrid cloud and hybrid IT environments. This is where the beliefs of fostering open ecosystems made clear in Kurian’s departure from Oracle will be valuable and natural fits for what Google Cloud executives have built over the last three years. TBR expects the Kurian era to be a prosperous one where Google Cloud grows into its full potential within enterprise cloud environments.